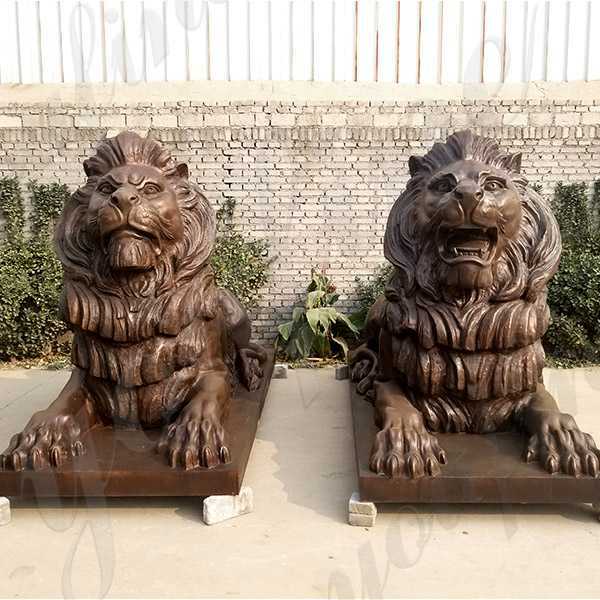 The folk custom Large Bronze Lion Statue is a townhouse beast.So if there you want to custom made any sculpture in bronze,especially for Large Bronze Lion Statue ,please contact with us right now,for bronze casting arts,we are professional ! 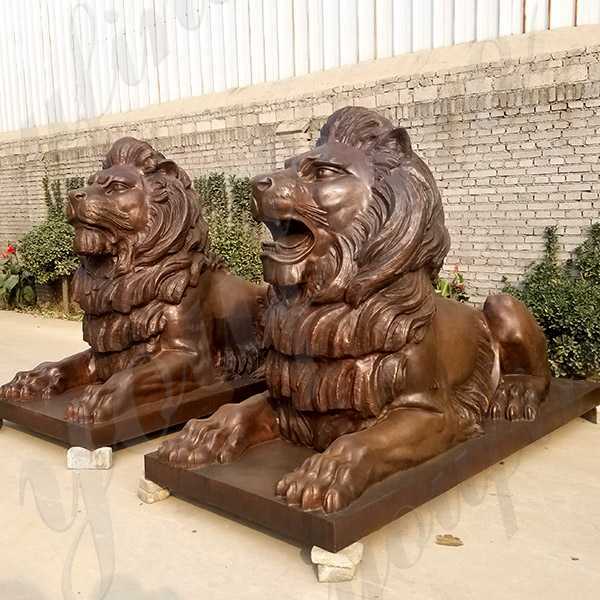 Large Bronze Lion Statue being one of the most renowned and top level company in this profession of manufacturing and supplying several kinds of supreme quality statues and sculptures,we have also included these bronze animal sculptures. 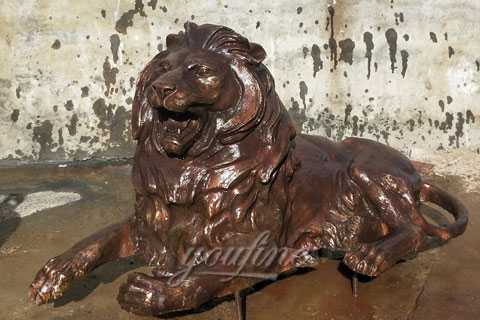 Large Bronze Lion Statue is the art of creating three-dimensional sculpture forms from marble.Sculpture is considered among the oldest of the arts.It is said that even before painting cave walls, early humans fashioned shapes from stone.From these beginnings,artefacts have developed to their current complexity. 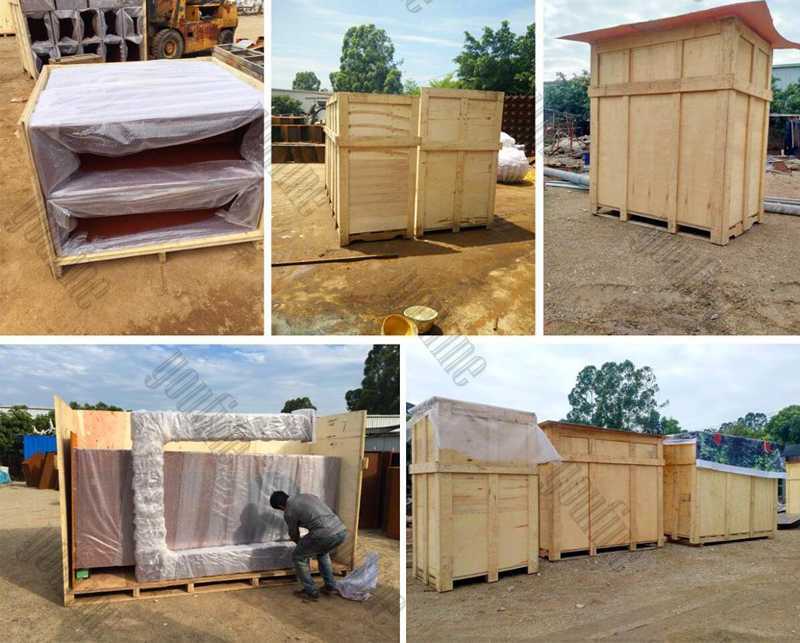 Bronze is typically 88% copper and 12% tin.Alpha bronze consists of the alpha solid solution of tin in copper.Alpha bronze alloys of 4–5% tin are used to make coins,springs, turbines and blades. 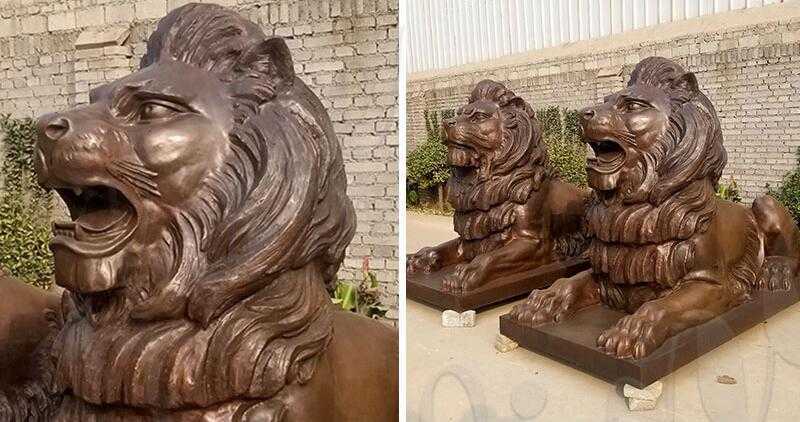 Sculptors like bronze. 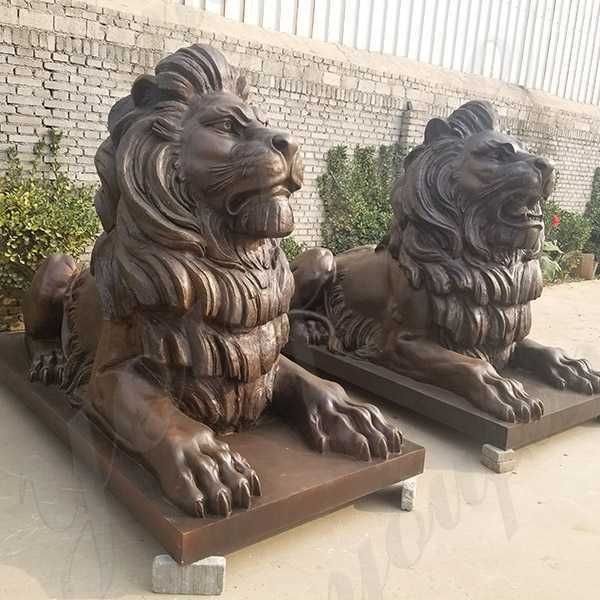 It is relatively soft and easy to work when first quarried and then becomes extremely hard and dense with age.Bronze is also available in a variety of shades and patterns. 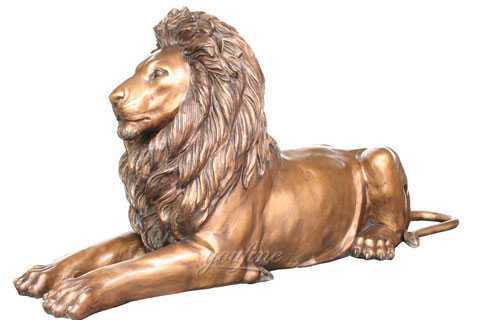 The folk custom Large Bronze Lion Statue is a townhouse beast. 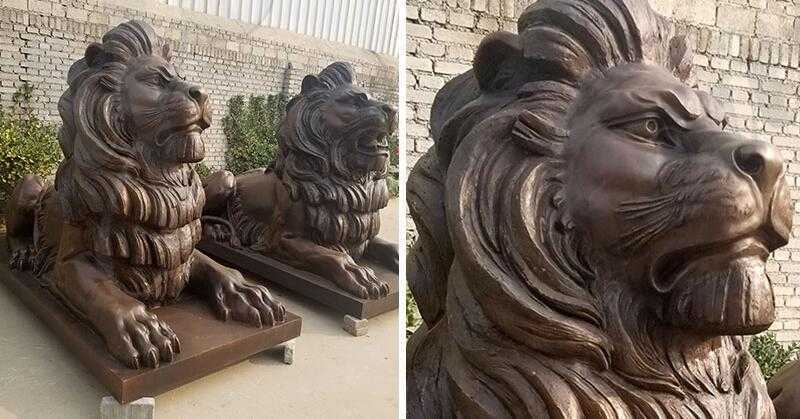 There is also the role of warding off evil, and the lion’s mouth is opened and closed, and the two represent the meaning of vomiting. 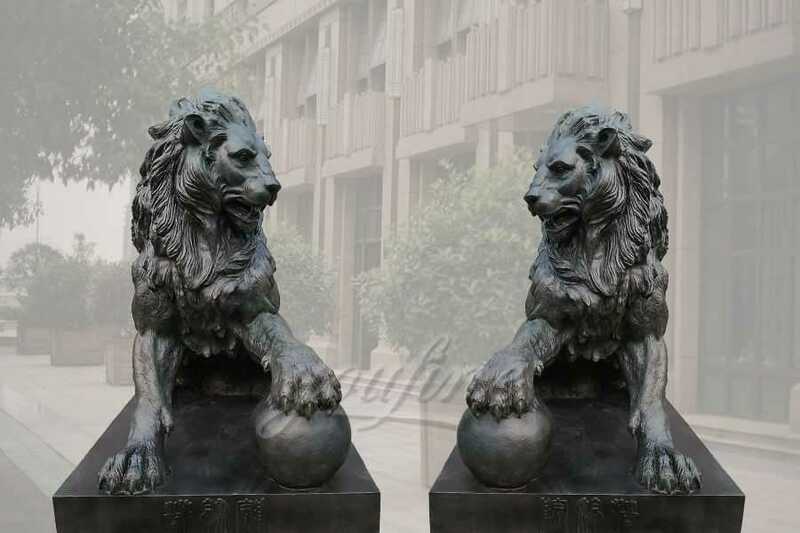 Some merchants in the bank wait for the stone lion’s mouth to be closed at the entrance of the building: Zhang is lucky, closed is to keep money, and money only eats and does not spit. In antiquity other cultures also produced works of high art using bronze.For example:in Africa the bronze heads of the Kingdom of Benin,in Europe;Grecian bronzes typically of figures from Greek mythology,in east Asia;Chinese bronzes of the Shang and Zhou dynasty-more often ceremonial vessels but including some figurine examples. 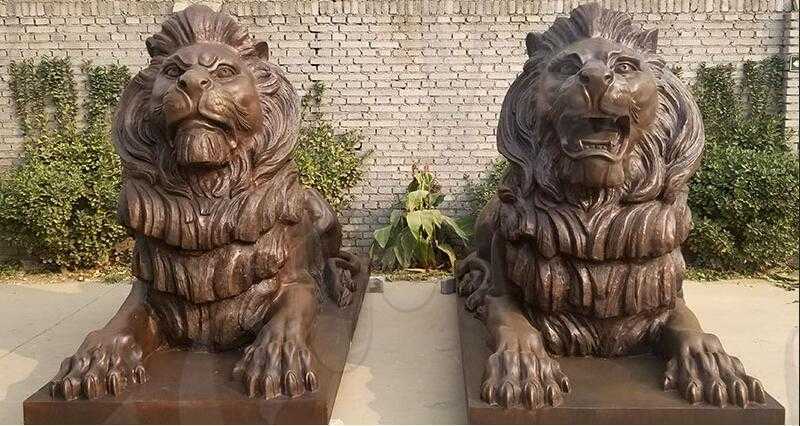 So if there you want to custom made any sculpture in bronze,especially for Large Bronze Lion Statue ,please contact with us right now,for bronze casting arts,we are professional !